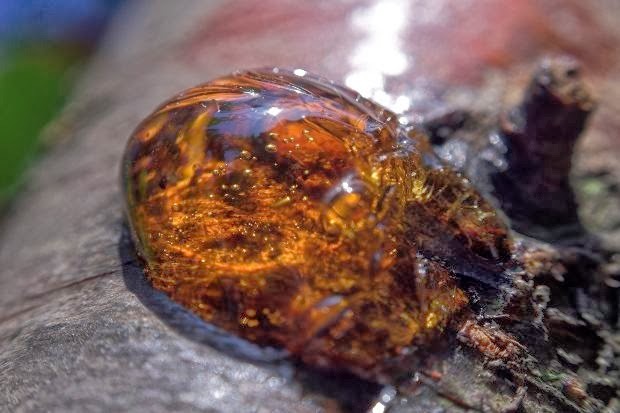 Amber is plant resin that dripped down trees, trapping insects and so on. It became fossilized, and paleontologists have a great time studying the amber as well as whatever was inside of it. (There is jewelry made from amber as well, with or without insects and things.) Amber has been an excellent preservative agent. Evolutionary scientists have their presuppositions and assumptions, which include how many millions of years to assign to amber. These speculations drip to the ground when the stuff has encased something that should not exist according to their presumptions. In this case, flowers from alleged millions of years ago. And they are just as "advanced" as modern flowers. Instead of supporting evolution, it fouls up their timeline and it needs to be adjusted. Again. 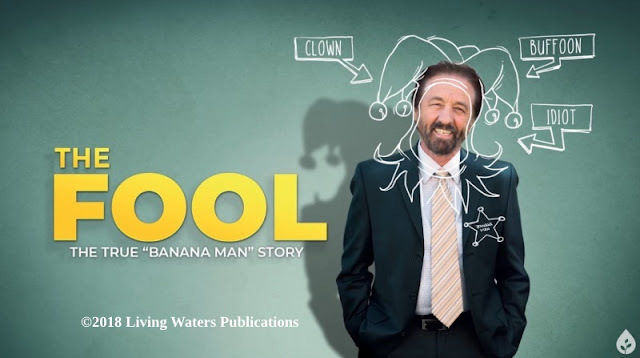 But this is exactly what biblical creationists expect to find. Flowers preserved in amber from Myanmar (aka Burma) are not only breathtakingly beautiful but also demonstrate that Cretaceous complexity was the norm for flowering plants. Darwin considered such fossilized floral complexity and biodiversity to be an “abominable mystery” for evolution. These tiny Burmese blossoms—only a millimeter (about 3 hundredths of an inch) in diameter—were frozen in time by tree sap. “Here you have a hundred-million-year-old flower that looks like it was blooming last week,” says George Poinar, Jr., lead author of the report published in Journal of the Botanical Research Institute of Texas. The rest of this article is at "Fossil Flowers in Amber Don't Solve Darwin’s 'Abominable Mystery'".